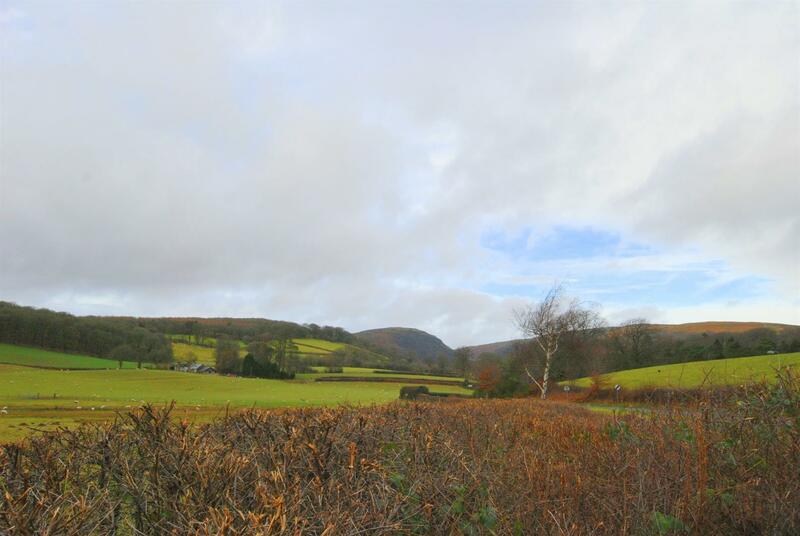 Rarely available, a delightful, spacious plot in an enviable semi-rural position looking toward the famous Elan Valley hills, on the outskirts of the popular village of Cwmdeuddwr . 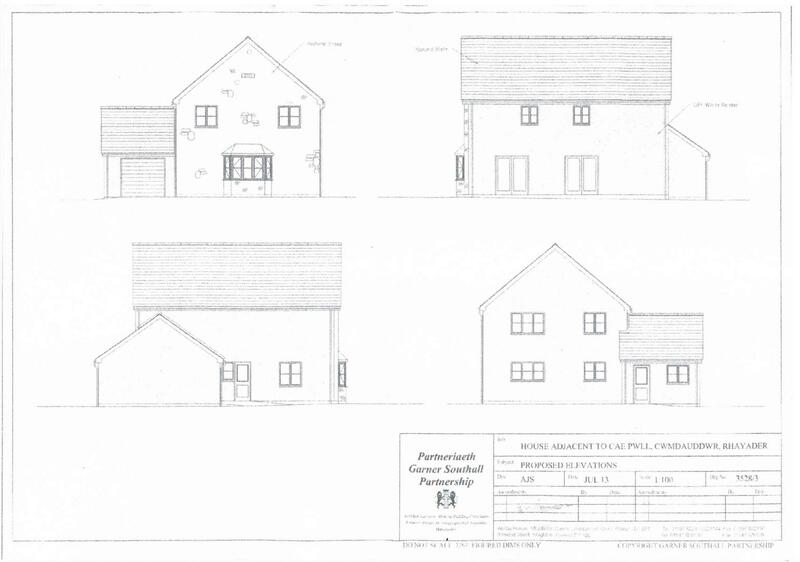 Previously had OUTLINE planning permission granted for the erection of a detached three bedroom property with garage and garden. 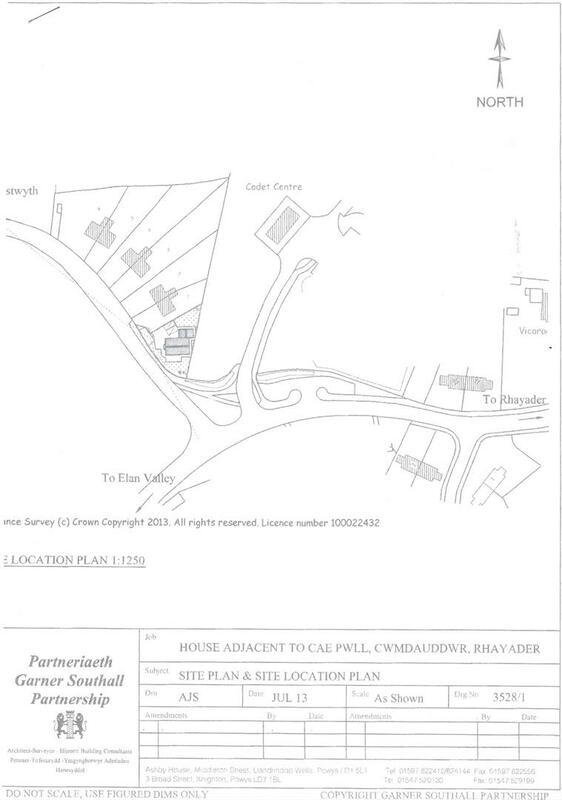 'Reserved matters application in respect of outline planning approval P/2009/1292 for the creation of a dwelling and creation of a new vehicular access (to also serve No 1 Cae Pwll) at Plot adjacent to No 1 Cae Pwll, Cwmdeuddwr, Rhayader, Powys, LD6 5EU'. 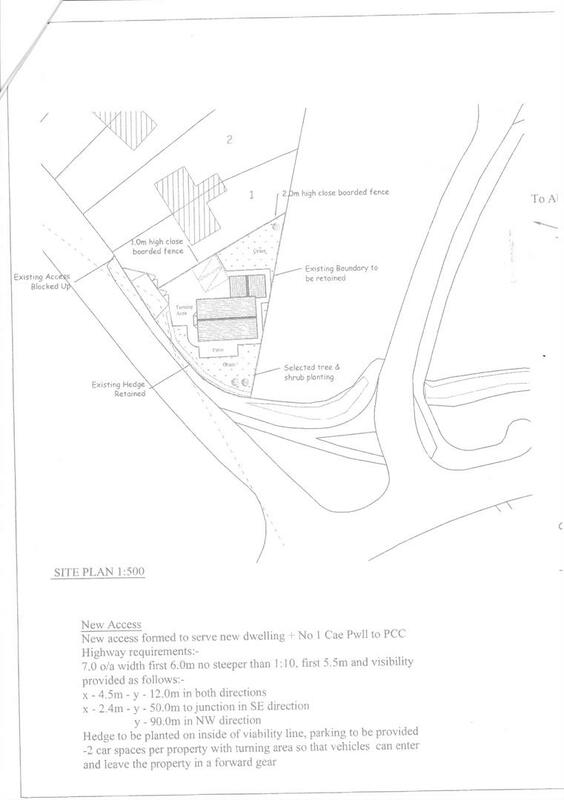 The dwelling is within the settlement development boundary for Rhayader to Cwmdeuddwr as indicated on the Unitary development Plan (UDP) Insert Map R85. The vendor advises that mains electricity, gas, water and drainage are available nearby. 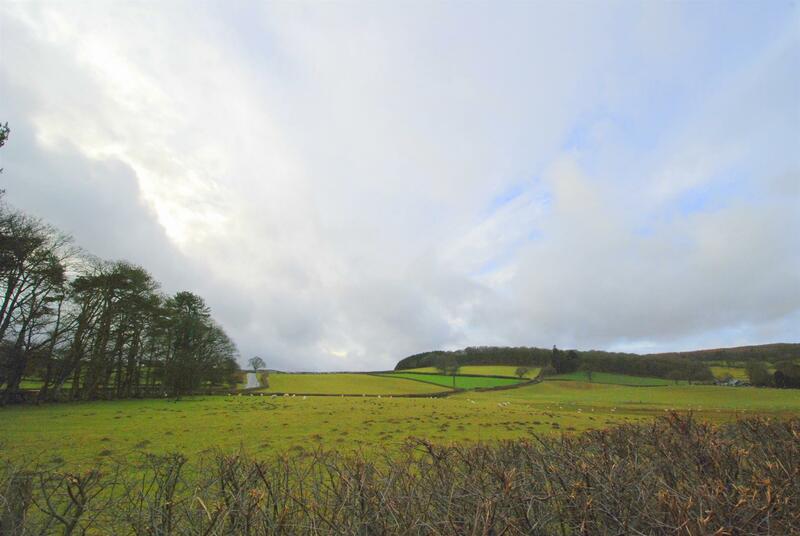 Residential building plots of this type rarely come on to the market in Rhayader, especially one on the edge of the popular village of Cwmdeuddwr and with super rural views. Rhayader is a popular, bustling, tourist and market town and has a primary school, doctors surgery, pharmacy, butchers, grocers, supermarket, post office, community arts centre, livestock market, bank, well equipped community hall and leisure centre with two squash courts, swimming pool with jacuzzi, fitness suite and so on. Secondary schools are available in Builth Wells (13 miles), Llanidloes (14 miles) and in Llandrindod Wells (11miles) where there a larger supermarkets (Tesco, Co-Op, Aldi) and which also has a train station. 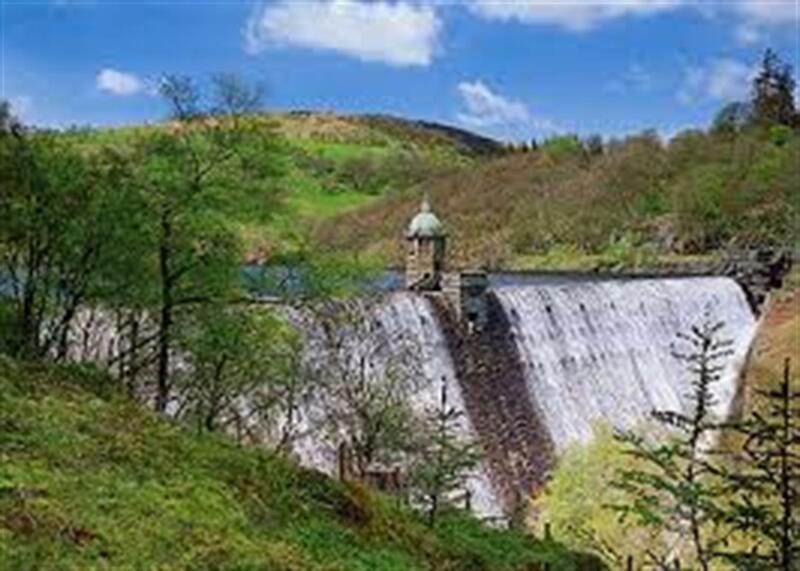 The spectacular Elan Valley with its lakes and reservoirs, stunning scenery which is rich in rare and beautiful wildlife is on the doorstep. Visit www.rhayader.co.uk for more information. 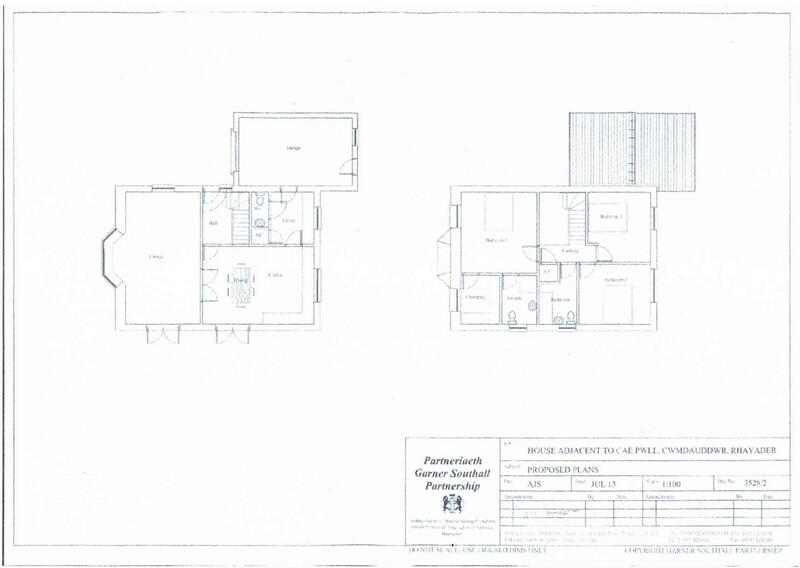 These particulars are offered on the understanding that all negotiations are conducted through this company. Neither these particulars, nor oral representations, form part of any offer or contract and their accuracy cannot be guaranteed. 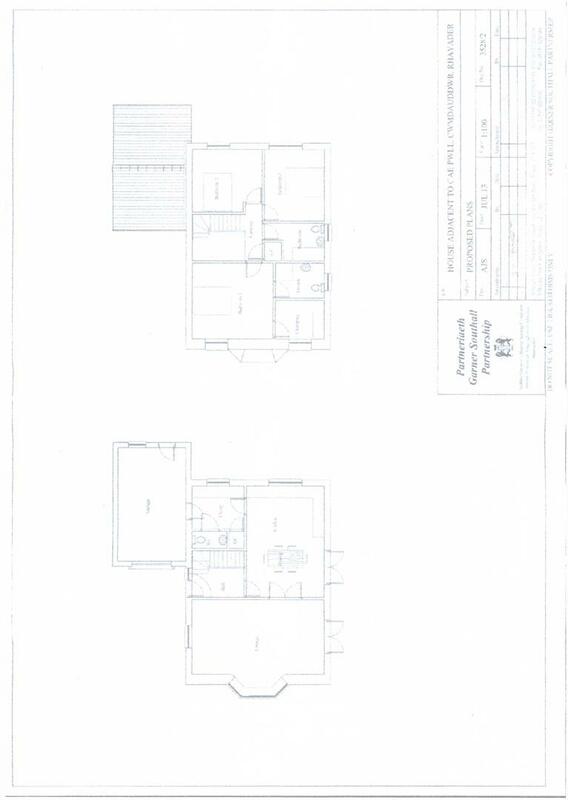 Any floor plan provided is for representation purposes only, as defined by the RICS Code of Measuring Practice and whilst every attempt has been made to ensure their accuracy the measurements of windows, doors and rooms are approximate and should be used as such by prospective purchasers. Any services, systems and appliances mentioned have not been tested by us and we cannot verify that they are in working order. 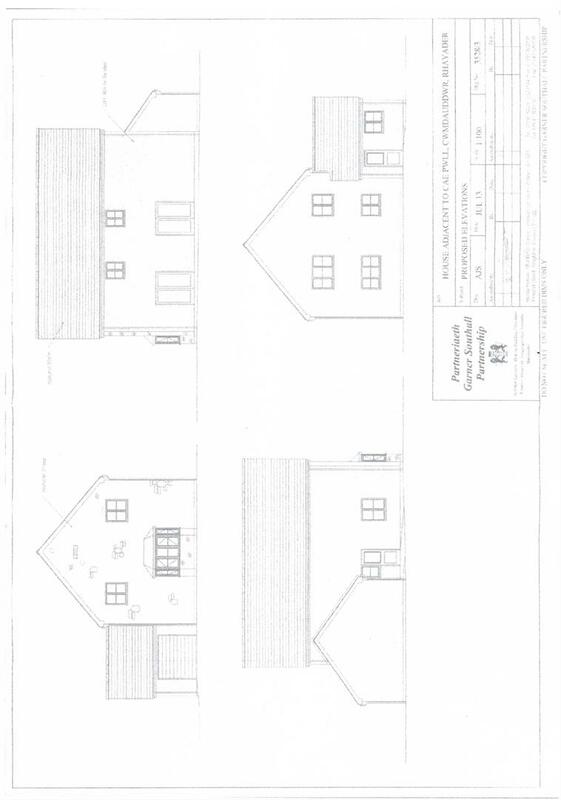 All photographs remain the copyright of Clare Evans & Co.
Clare Evans & Co is a member of The Property Ombudsman Estate Agents Scheme and therefore adhere to their Code of Practice. A copy of the Code of Practice is available in the office and on request. 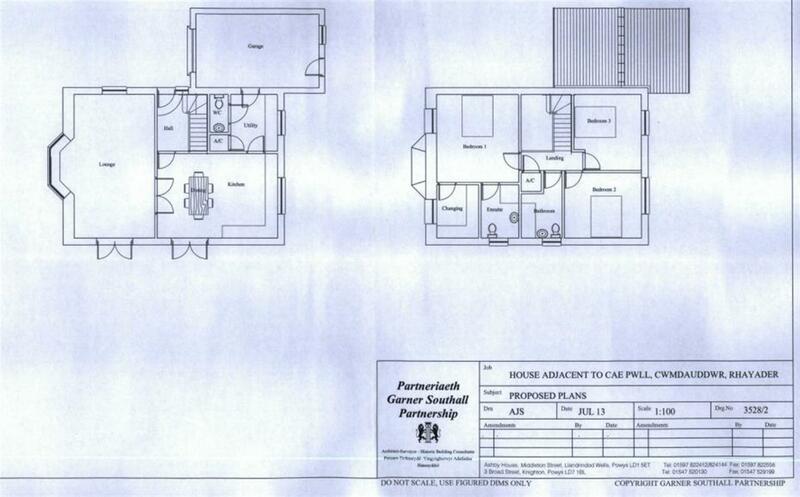 Clare Evans & Co also has a complaints procedure which is also available on request.